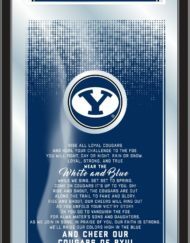 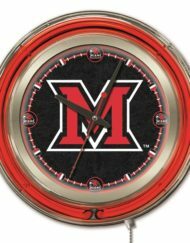 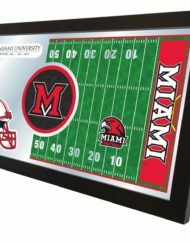 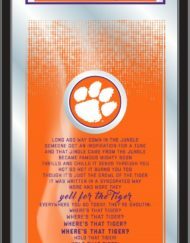 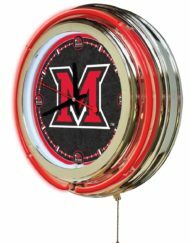 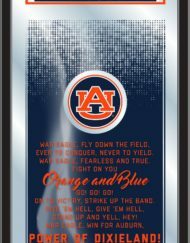 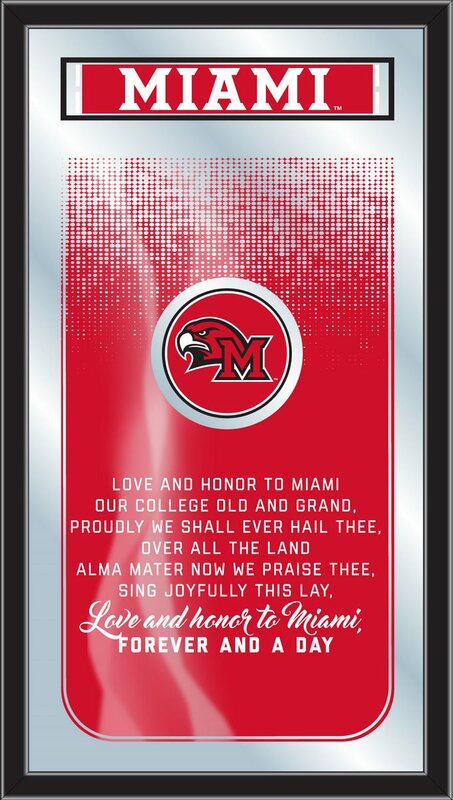 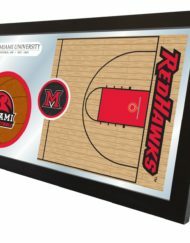 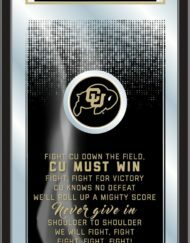 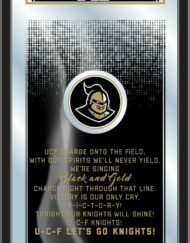 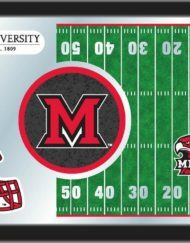 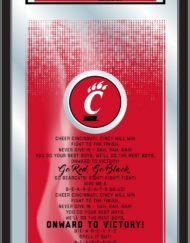 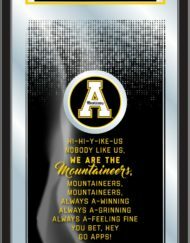 The perfect way to show your school pride, our Fight Song Mirror displays your schools logo and the verses that get them fired up on game day, with a style that fits any setting. 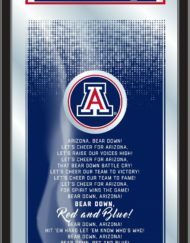 With its simple but elegant design, colors burst through the 1/8″ thick glass and are highlighted by the mirrored accents. 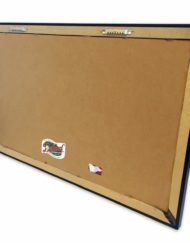 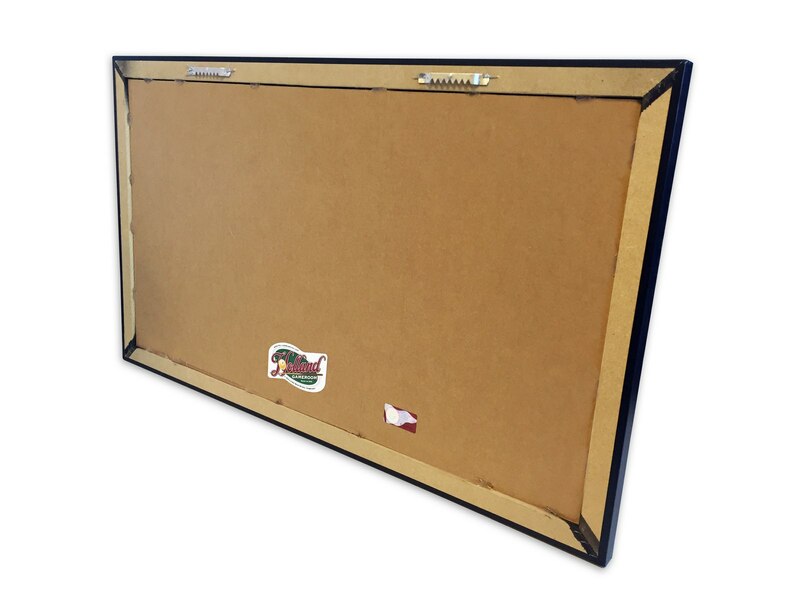 Framed with a black, 1 1/4 wrapped wood frame with saw tooth hangers, this 26″(H) x 15″(W) mirror is ideal for your office, garage, or any room of the house. 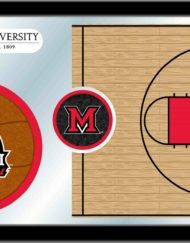 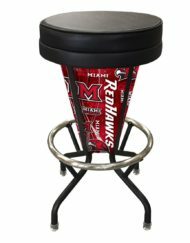 Whether purchasing as a gift for a recent grad, sports super fan, or for yourself, you can take satisfaction knowing youre buying a mirror that is proudly Made in the USA by Holland Bar Stool Company, Holland, MI.